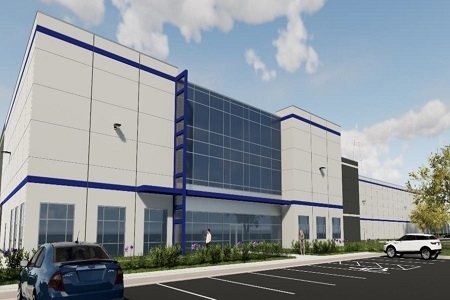 4400 South Wood Avenue is a to-be-built 130,000 square foot state-of-the-art industrial building located in Linden, NJ approximately 6 miles from the port of Newark. Construction on the 20 acre development site is projected to commence in May 2018 with delivery anticipated for Q1 2019. EverWest acquired 4050 Tremley Point Road on behalf of an institutional separate account.